Learning to backup WhatsApp photos and videos from iPhone is of critical importance in today’s world. With the increasing use of WhatsApp application for sending text messages, videos, images, creating a backup would be of immense importance. The primary reason behind creating the backup is due to loss of data. Loss of data occurs due to several reasons out of which, a virus attack is a major factor. Other causes include corruption of the iOS system during an upgrade. It has the ability to recover, backup, and fix problems related to iOS/iPhone irrespective of nature of which there was data loss. 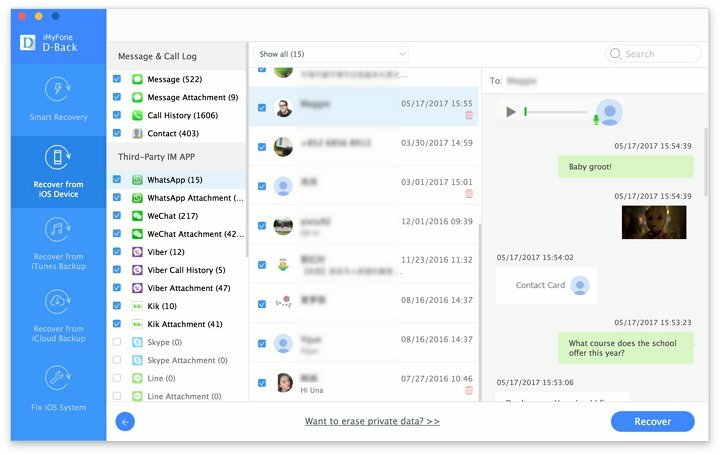 For instance, it can easily get back accidentally deleted images or videos from WhatsApp application using a simple process. The application utilizes for innovative recovery procedures that help in the recuperation of data with the highest retrievable probability. 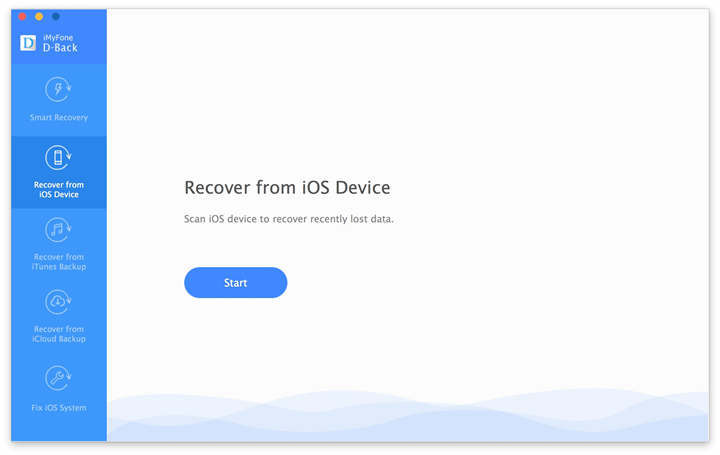 The methods include smart recovery, recovery from iTunes backup, recovery from an iOS device, and retrieval from iCloud backup. It provides the preview functionality, which helps the user to view the recoverable files ahead of creating a backup. It is also helpful in fixing a few of the common errors found in an iOS system such as black screen/white screen of death and recovery mode loop. 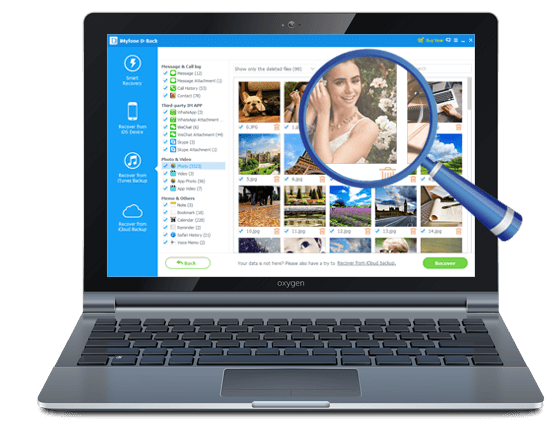 A free-to-use copy of the iMyFone D-Back software is available on the official website. You can obtain it for Windows or Mac operating system. Follow the installation steps and complete the process. Start the application by tapping the icon on the desktop. The product window of iMyFone D-Back will display several options that help in creating a backup or retrieval of data. From the options provided by iMyFone D-Back, choose “Recover from iOS Device” feature. The mode is helpful in creating a backup of videos and photos from WhatsApp application of an iPhone. Continue to the next process by clicking the start button. In the next window, iMyFone D-Back will display the necessary file types that you wish to create as a backup. From the available list, select WhatsApp application under the third-party IM app category. You can uncheck other file formats. Continue to the following procedure by clicking the next button. iMyFone D-Back will prompt a message to connect the device to the computer. Use the USB cable provided to establish a connection. Upon detecting, the utility tool will display the information of the device on the screen. Proceed to the scanning stage by pressing the Scan button. Depending on the amount of videos and photos within the WhatsApp application, iMyFone D-Back will consume some time to complete the scanning procedure. After completion, it will list the files recovered from WhatsApp application, which it displays in a new screen. In the same window, you also gain the possibility to view a preview of a selected video or an image. Based on this, you can continue with the selection procedure of the files, and press the Recover button at the base of the window. 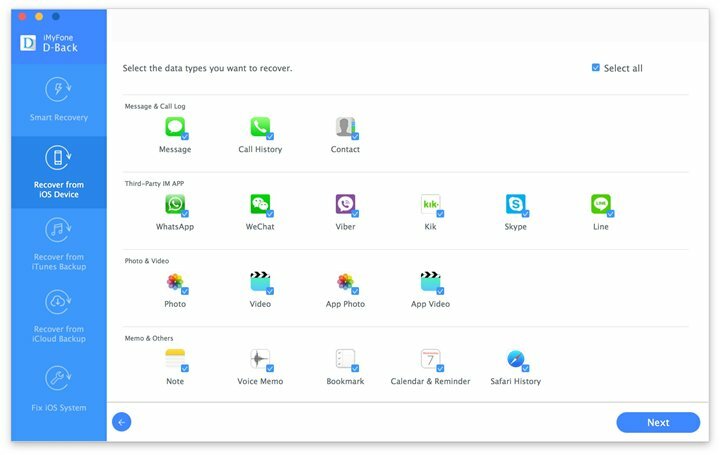 iMyFone D-Back will prompt a message to choose the destination folder where it can store the selected recoverable files from the WhatsApp application. 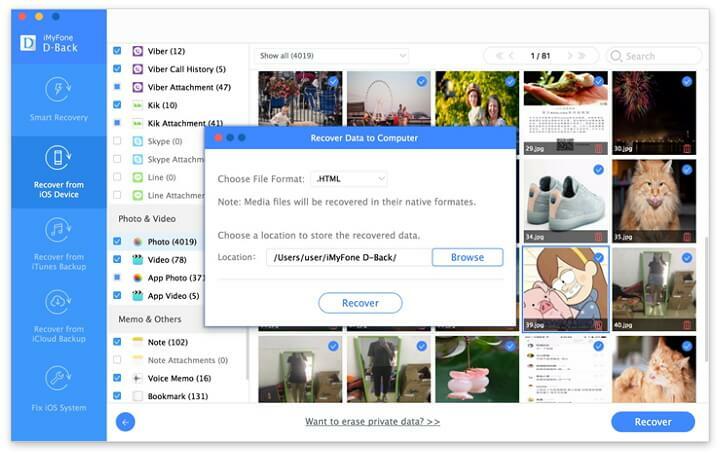 You can navigate to an existing folder or select an external storage device (recommended) to complete the process of creating a backup of the videos and photos from WhatsApp application on iPhone. Wait for the application to finish the process. Upon completion, you can explore the folder to view the backup of the video and image files from WhatsApp. Although WhatsApp provides the possibility to create a backup, it does have a limitation in the total amount of size. Additionally, with constraints of storage space on iPhone, the only option left is to create a backup of the videos and images received through WhatsApp application. 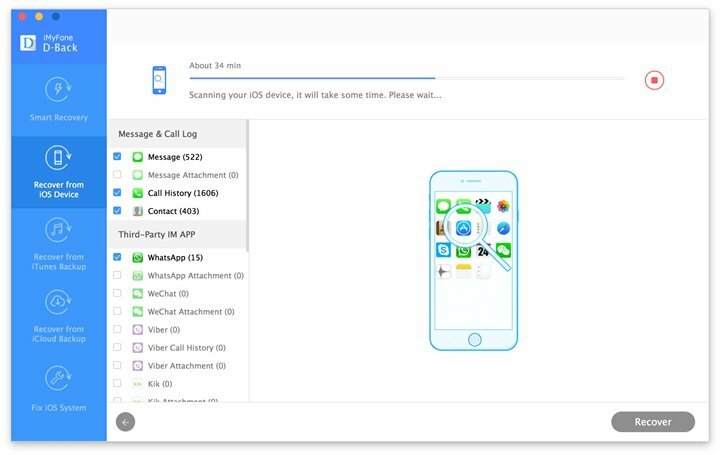 With the use of iMyFone D-Back, the entire process becomes simple, and even a beginner can easily handle the backup procedure in a few simple steps.